Supports Healthy Coat and Eyes. 100% Organic Liquid. Dog Non Allergenic. 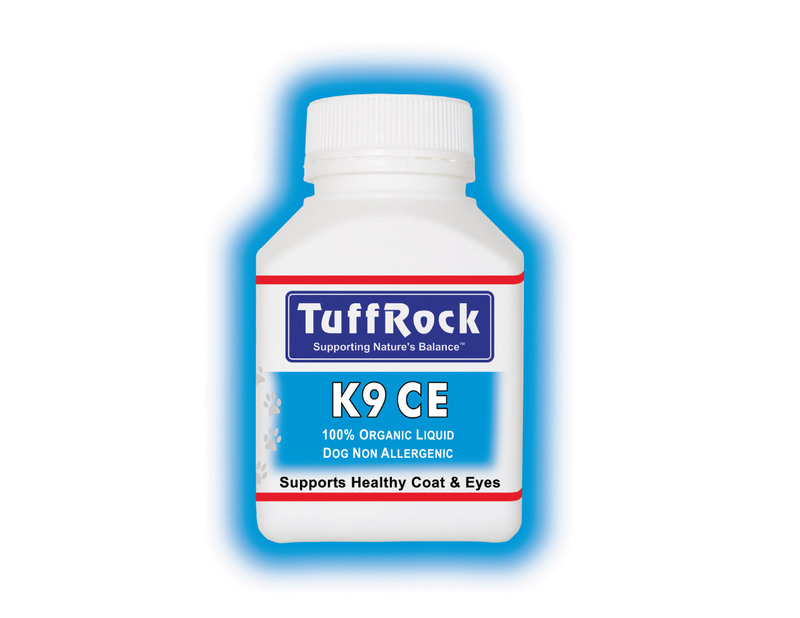 K9CE comes packaged in liquid form in a handy 300 ml bottles.